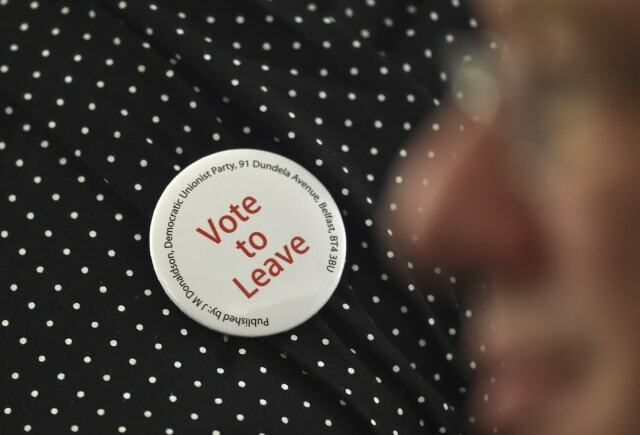 Few think Britain should leave. The political mud-slinging that has defined Britain's EU referendum has almost come to a close. At 7am tomorrow morning, polling stations will open and UK citizens will be allowed to vote on whether to leave or stay in the European Union. Arguments have been drawn up on either side, contesting how the economy, jobs and immigration would be affected by a hypothetical split. In truth, nobody knows what would happen if Britain left the EU -- there are too many factors and decisions to consider. On the eve of such an important vote, Engadget contacted 50 technology companies that are either based in the UK or wield significant influence there, be it through sales, users or general operations. 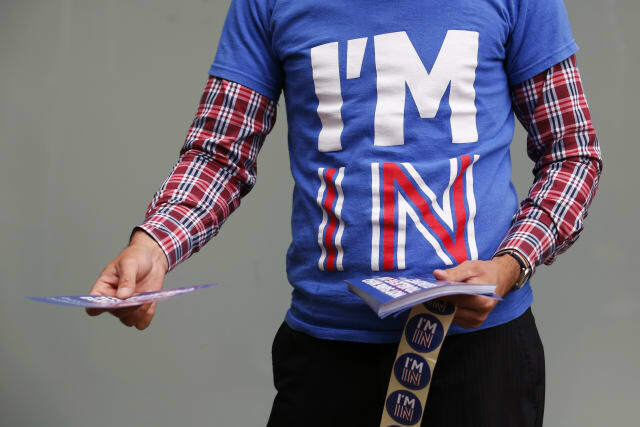 We posed a simple question: should Britain leave or remain in the EU? 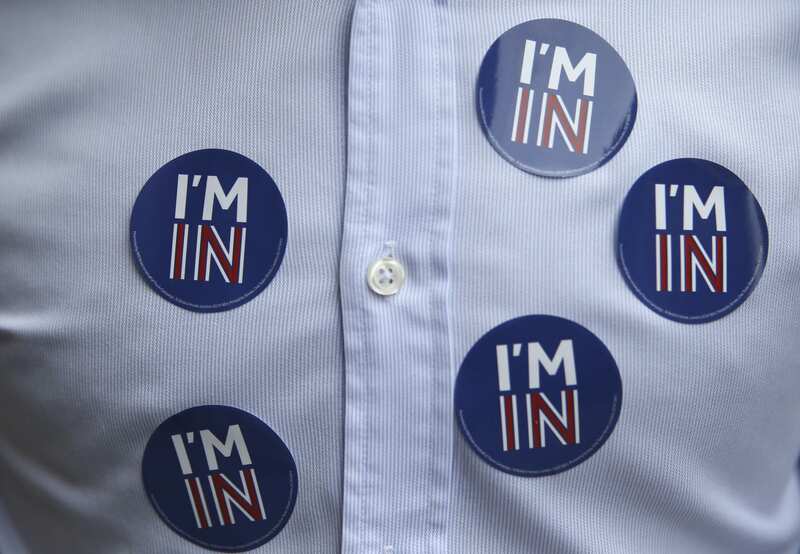 While many declined to pick a side, the majority that did were in the "remain" camp. Only one, in fact, thought it was best for Britain to cut its ties with the European Union. Among the "remain" supporters are BT, Vodafone and O2, three of the UK's biggest mobile network operators. A spokesperson for BT said the company's reasoning was financial: "The UK economy faces risks if we exit the EU, and that would impact the company. We earn about a fifth of our revenue outside the UK -- so we value the way the EU opens markets." In a post on LinkedIn, Ronan Dunne, CEO of O2 owner Telefonica UK, expressed similar views: "Britain needs unrestricted access to the European market in order to compete effectively. Without this, we risk serious harm to our economy in the short, medium and long term. The very real threat to jobs, house prices and welfare cannot be overlooked." 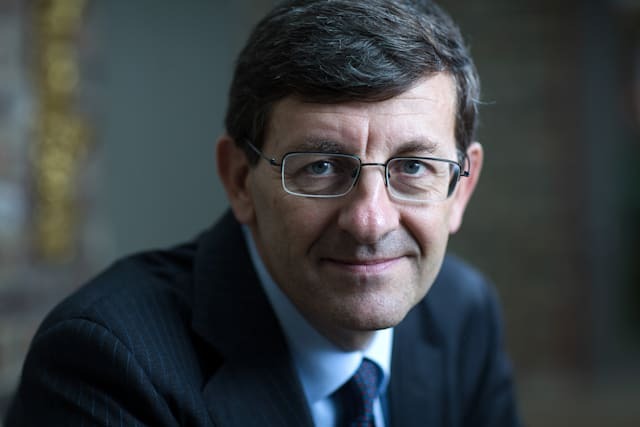 Some, such as Vodafone's CEO Vittorio Colao, have taken a more philosophical stance. In an interview with the BBC's Today programme, he said Britain "is particularly strong in digital" and that it would be a "missed opportunity if it tried to sit on the outside." Later, he added: "There is a difference between being a neighbour and being a co-owner." "I can't speak for The Chinese Room team as a whole but as a Company Director here at TCR I absolutely support staying in the European Union. It's not just about business, it's an ethos that Dan and I share very strongly: travel, inclusivity, culture, diversity, education and the concept of open borders are so important to us. I look at who is supporting the out campaign and I know deep in my heart that I don't ever want to stand shoulder to shoulder with them -- their politics of fear, division and the promotion of hatred is against everything we believe in. "Recent events have made me even more determined to promote tolerance and acceptance. It seems fitting to end with the words of Jo Cox: "We are far more united and have far more in common with each other than things that divide us." "I say, remain and reform!" Her views are echoed by usTwo, the company behind the stylish mobile video game Monument Valley, as well as the VR experience Land's End and Sky TV's new kid-centric app. Kano, the startup behind the colorful and educational build-it-yourself computer, and Open Bionics, a team making open-source prosthetics for amputees, feel the same way. "Kano's got Swedish, German and Irish design," Alex Klein, co-founder and CEO of Kano said. "Czech, Spanish and Romanian code. Belgium marketing. Thousands of EU customers and an abiding faith in connection over nativisim. We represent 20 nationalities -- I say, remain and reform!" Dyson was the only company in our survey to back the leave campaign. That's not to say other businesses, large and small, don't feel the same way, however. Some companies will have declined from expressing their preference, or simply felt uncomfortable knowing their staff share a diverse, complicated range of opinions. But in an interview with the Telegraph, Sir James Dyson expressed a clear, unwavering desire for Britain to break off from the European Union. He believes the island nation would be better off, both from an economic and cultural perspective. "We will create more wealth and more jobs by being outside the EU than we will within it," he argued, "and we will be in control of our destiny. And control, I think, is the most important think in life and business." "The plugs are different. The laws are different. It's not a single market." In particular, Dyson disagrees with the argument that leaving the European Union would make it difficult for Britain to negotiate and ultimately export goods to other EU members. "When the remain campaign tells us no one will trade with us if we leave the EU, sorry, it's absolutely cobblers," he said. "Our trade imbalance with Europe is running at nine billion a month and rising. If this trend continues, that is £100 billion a year." Dyson has criticised the very concept and advantages associated with the "single market" too. "They have different languages which, for an exporter, means that everything from the box to the instruction manual has to be in a different language. The plugs are different. The laws are different. It's not a single market. The only communality is that there's no tariff, but the pound going up against the Euro is far more damaging than any tariff. If the pound rises, £100 million is quickly wiped off." Most of the companies we contacted either declined to comment or said they held no position. A number of reasons were given; the BBC, for instance, pointed to guidelines which state it must remain independent and distanced from government initiatives, campaigners and charities. Others, such as Skyscanner, which runs a flight and hotel comparison and booking site, simply said: "We're apolitical as an organisation and our focus is on growing our business and producing a world-class product." Below, we've published a full list of the companies contacted for this piece. Any changes in position will be updated here accordingly. Channel 4 Did not respond. Hello Games Did not respond. Hive (British Gas) Did not respond. Raspberry Pi Foundation No position. Rockstar North Did not respond.